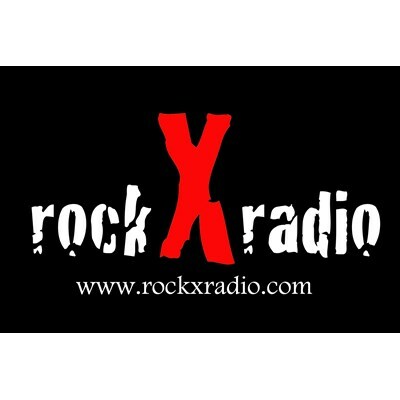 rockXradio features some of the best Rock, Hard Rock and Metal music 24/7. Syndicated radio shows and an automated request system. Hear bands like Avenged Sevenfold, Shinedown and Disturbed. Check us out!!! !